Meri Hasi is an album song which was beautifully sung by Aakansha Sharma and Yasser Desai. 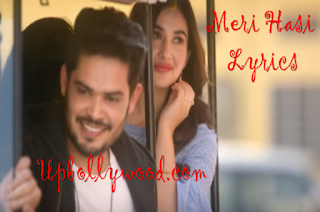 Meri Hasi Lyrics was written by Rajesh Nishad. Music of this song was given by Amjad Nadeem Aamir. Kunwar Amar and Aditi are performing in this song.